Fitch: Does Blockchain Represent a Paradigm Shift for the Title Insurance? In a report titled “Blockchain and Insurance – The Trust Machine,” Fitch Ratings views blockchain as a potential game-changing technology for the insurance industry over the long term. Fitch concludes that blockchain offers several benefits, but says that it does not see it affecting insurer ratings over the short to intermediate term because the technology remains unproven, and greater clarity around its advantages and risks will be revealed over the next three to five years. 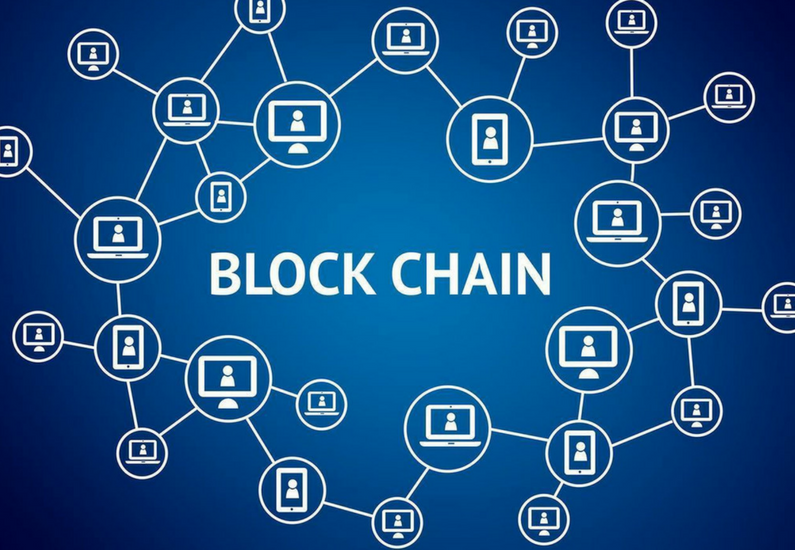 Blockchain, also known as distributed ledger technology, is used in a decentralized fashion to digitally record and verify a wide range and volume of information relating to commercial transactions. Blockchain’s transparency, security and information storage capacity have recently attracted other industries to explore opportunities to leverage this technology. Gain expense and operating efficiencies through greater automation of core operating functions. Capture more customer-specific data from remote electronic devices. Price risk more accurately through increasingly granular data analysis. Boost speed and transparency in customer service via web-based tools. Reduce distribution costs by optimizing product design and understanding agent behavior better. Fitch believes the insurance industry is fertile ground for blockchain’s capabilities. “Blockchain could theoretically offer significant cost reductions, improved processing speed, and enhanced underwriting and pricing, while reducing fraud. Efficiencies and cost reductions could be achieved by reducing the need for reconciliation and audits, automating certain processes and improving access to data,” according to Fitch. Despite the possibilities, Fitch says the uncertainties around the technology remain pronounced, resulting in major unknowns for when and how much blockchain will be adopted.